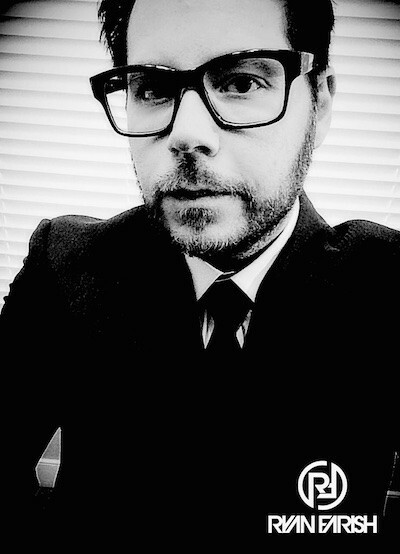 As you’ll be aware, not all electronic music is created for the festivals or clubs, so for the discerning listener searching for something a bit deeper, American producer, DJ and Billboard-charting artist Ryan Farish offers up an alternative solution. By avoiding trends and making music that touches deeper parts of the soul, Ryan's sound is apparently for the artist working on their masterpiece, the student in need of a soothing soundtrack while studying for exams or the meditator on retreat. 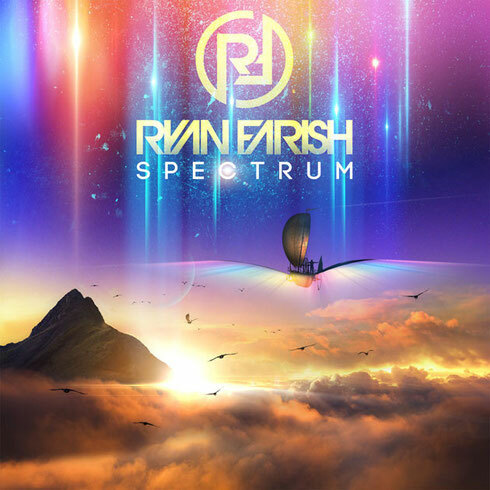 With 20 new symphonic-laced tracks on his upcoming album ‘Spectrum’ that, as its title suggests, runs the gamut of sounds, emotions and experimental production techniques, Ryan has contributed an album that moves electronic music past EDM and into something of substance. Tranquil piano melodies combined with invigorating beats and a smorgasbord of tempos provide a setting of comfort and serenity. As one song flows into the next, the album takes you on a journey where sounds are visualised as colour and music is in its rightful place as an agent of healing and solace. It’s out 30 June on Rytone Entertainment. hello there and thank you for your info � I've certainly picked up anything new from right here. I did however expertise some technical issues using this website, since I experienced to reload the site many times previous to I could get it to load correctly. I had been wondering if your hosting is OK? Not that I'm complaining, but sluggish loading instances times will sometimes affect your placement in google and could damage your quality score if ads and marketing with Adwords. Well I am adding this RSS to my e-mail and can look out for much more of your respective interesting content. Ensure that you update this again soon. Does your website have a contact page? I'm having trouble locating it but, I'd like to send you an email. I've got some recommendations for your blog you might be interested in hearing. Either way, great site and I look forward to seeing it expand over time.